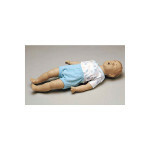 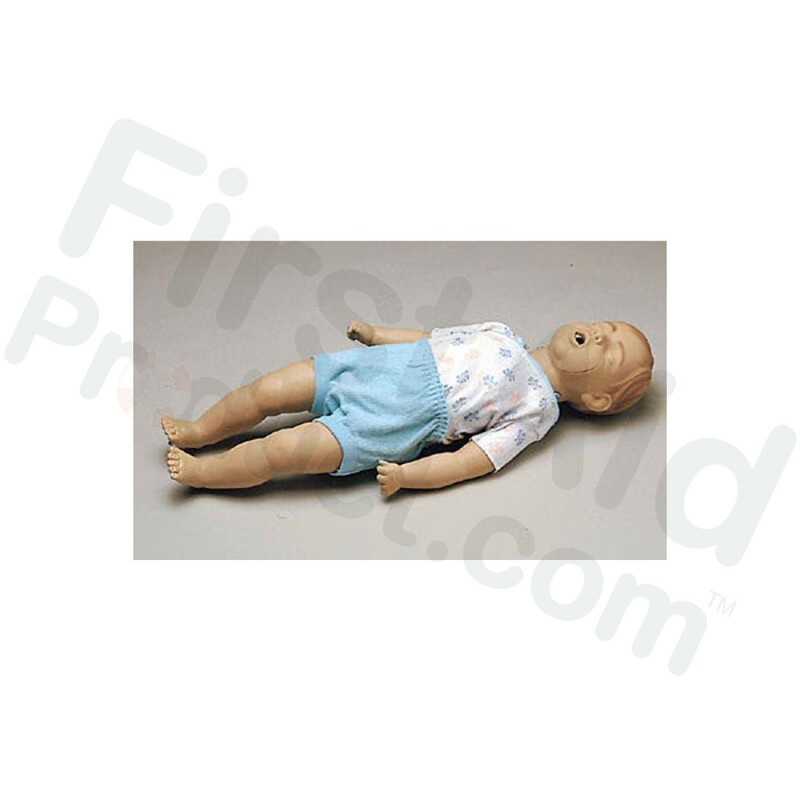 A realistic 6- to 9-month-old infant manikin for CPR training and practice. 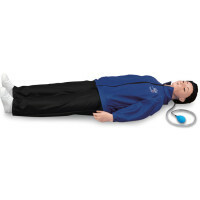 The manikin features sanitary individual mouth/nosepieces that can be snapped on and off in 2 seconds, a disposable airway system that can be replaced in 20 seconds, and an airway cutoff and non-rebreathing valve. Filled with lightweight foam with no internal parts to break. 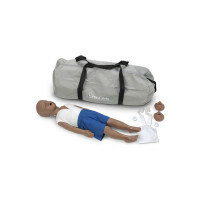 Simulaids 6 to 9-Month-Old Kevin with Carry Bag - Caucasian.